calgary, yyc, articles and third party booking sites. 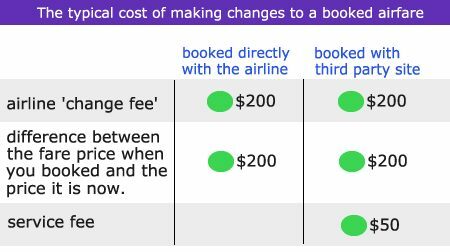 3 Responses to "Third Party Airfare Booking Sites: The Power Rankings - who to trust, who to avoid"
This is a very useful, informative, and highly underrated article. Thank you YYC Deals for pubishing this gem.